The Moreland Avenue project—where Ormewood Park meets East Atlanta—will offer retail, townhomes, apartments. 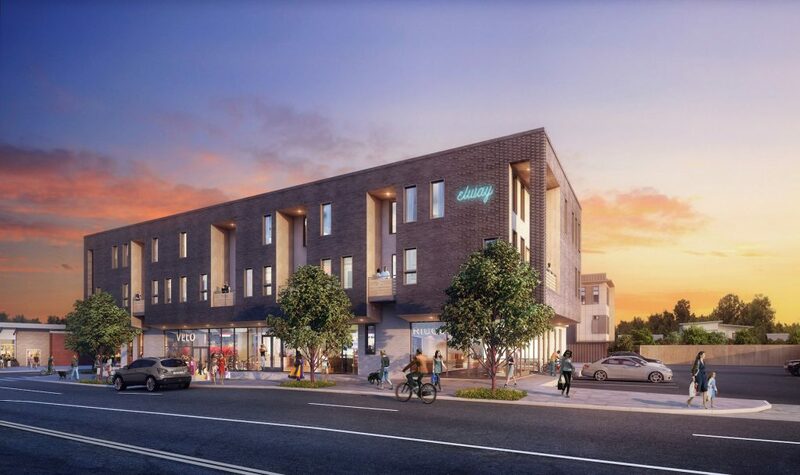 Third & Urban in October will break ground on Elway, a “micro" mixed-use development. The Atlanta-based real estate firm is behind the soon-to-open Common Ground project. Elway, at 1160 Ormewood Avenue, will offer retail, townhomes, and apartments, according to the development's website. 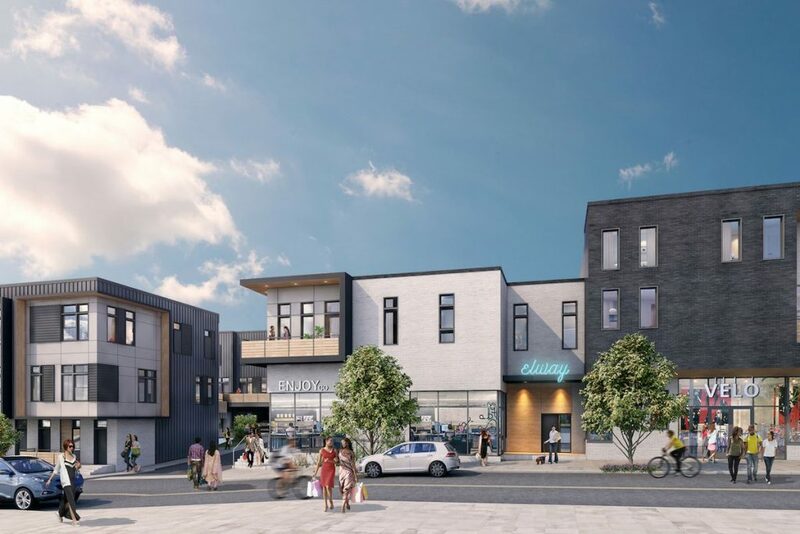 In total, Elway will offer seven townhomes staring in the mid-$400,000s, twelve apartments ranging from 430 to 1,130 square feet, and 8,300 square feet of retail. The property sits on the corner of Oremwood and Moreland Avenues where the Jiffy Grocery building is situated. The $7.5 million, 35,000-square-foot project will deliver late summer 2018, Third & Urban this week told Curbed Atlanta. No retail tenants have yet been announced. string(41) "1160 ORMEWOOD AVENUE · ATLANTA, GA 30316"